No one does self-care better than the inventors of la dolce far niente. 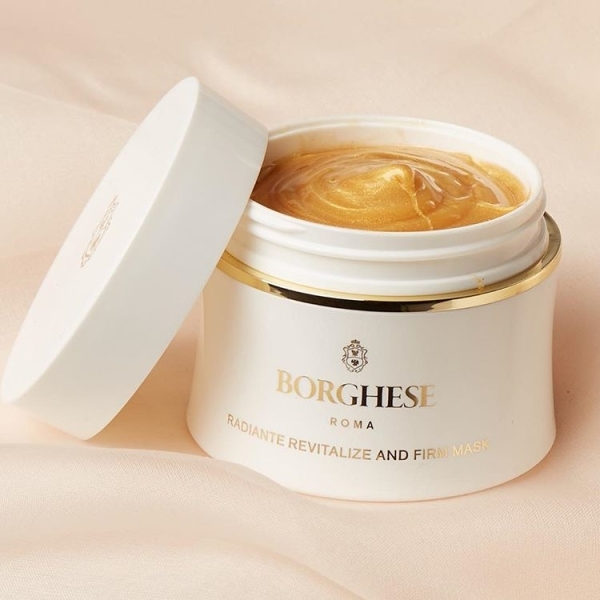 This month, we’re gifting the luxurious gold Radiante Mask from our friends at Borghese with every HUM order. What is the Italian outlook on wellness? Nobody knows how to stop and smell the fiori quite like Italians. They do, and always have, understood that self-care is a necessity instead of a luxury. It’s that clear understanding of life’s need for balance that allows Italians to live well. 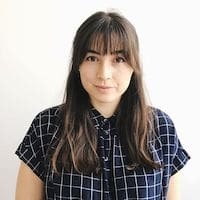 Consequently, that mentality runs though all aspects of life: the occasional glass of wine, social outings with friends, and of course, plenty of time spent at the baths or steam rooms. Why are baths such an essential part of the Italian wellness routine? For thousands of years, Roman public baths served as a space for community catchups. (Think of it as the water cooler of Italian culture.) Then, the geothermal waters of the region are famous for skin rejuvenation. The water gets skin care super powers from the volcanic terrain. As it passes through mineral-rich, clay-based soil and infuses with natural salts, it delivers healing properties. The Borghese brand has a really special history. Tell us all about it! That is absolutely true! Our roots are pretty royal. To begin, Princess Marcella Borghese, a member of the Roman royal family, was hailed as a style icon and entrepreneur. She shared her passion for beauty through the creation of the Borghese brand. Inspired by Italian spa culture, the princess pioneer decided to create a way for consumers to bring the selflessly indulgent treatments home. 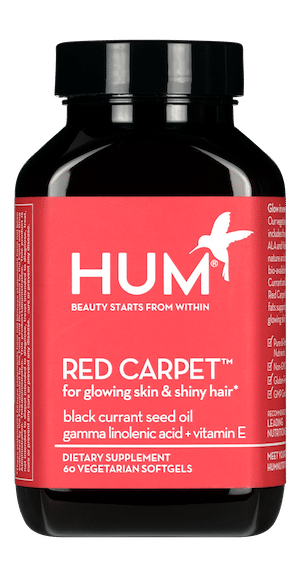 As a result, she launched her comprehensive line of skincare and cosmetic products in 1957 for easy access self-care, realizing her dream of igniting the at-home spa movement. What was the inspiration behind the Radiante Mask? Our philosophy is “healthy skin first.” We didn’t just create the gold mask because of its picture potential—although it is good for a #MaskMoment. As an authority in the category, we wanted to expand our mask offering with a new texture and focus on two key concerns: firming and hydrating. The smooth, luminous gel formula in our Radiante Revitalize and Firm Mask includes marine exopolysaccharide (derived from plankton) known for its anti-wrinkle effect, chlorella vulgaris extract (green algae extract) for instantly radiant skin, and sodium hyaluronate known for its moisturizing properties. As a result of combining these ingredients, the benefits are as good as gold. Besides masking and baths, any other crucial self-care tips? Good self-care can come in many different forms. Getting a full night of beauty sleep, for example, has so many benefits to our overall well-being. (Better health = better mood = better productivity!) But living in our modern, fast-paced world can often mean your sleep schedule suffers. Learn more about Borghese online or follow them on social. Want to get in on the fun? 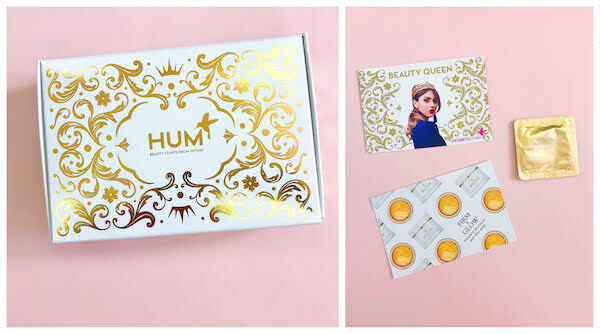 Get personalized vitamin recommendations delivered with new beauty surprises each month by starting here!